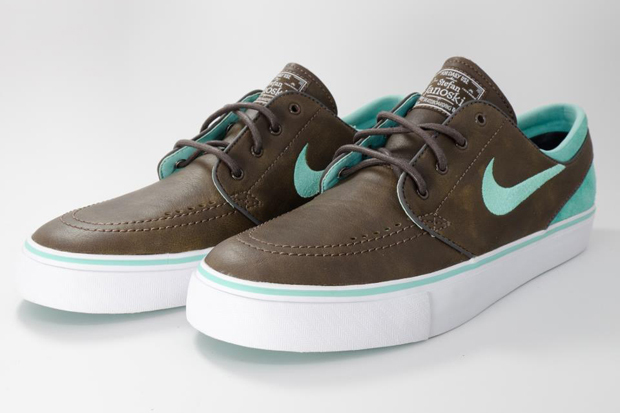 It’s been a long time coming, but finally the Nike SB Stefan Janoski Premium is set to join the NIKEiD range. 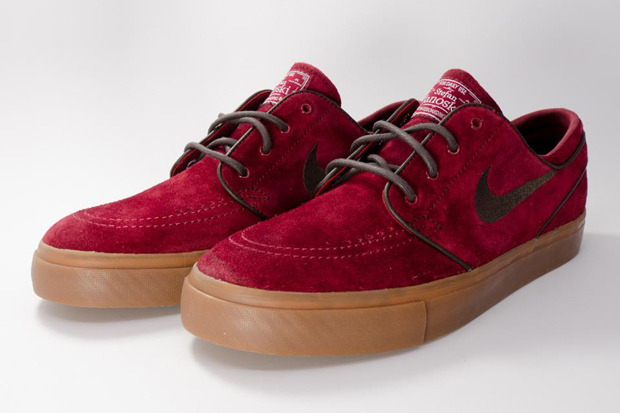 The Nike SB Janoski has become one of the most popular sneakers of modern times, both with skaters and sneaker heads alike. 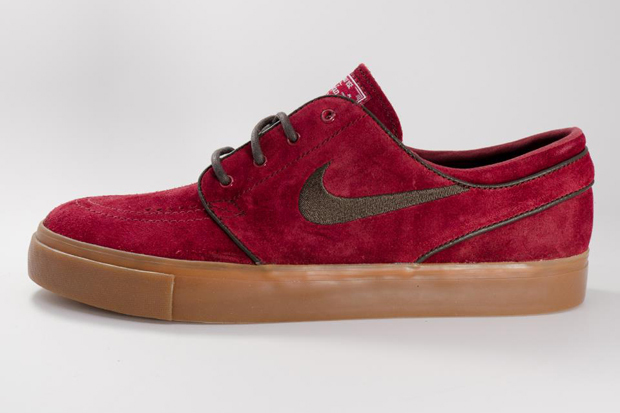 It’s a smart, stylish and functional shoe that lasts. 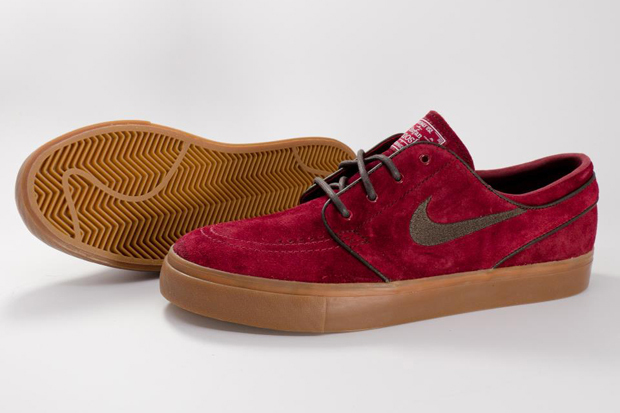 For this exact reason, the Janoski has built up a very large and very loyal following, and that following will be pleased to hear that the Janoski Premium iD has been announced. 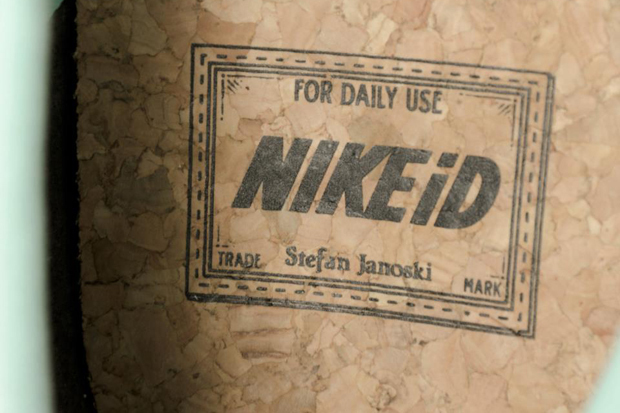 With combinations of premium leathers and suedes, waxed rope laces and an optional cork insole, this iD keeps the luxury feel that the Janoski can have. A mixture of muted colours including a rich brown and deep red are offset nicely by the use of brighter colours such as mint green. 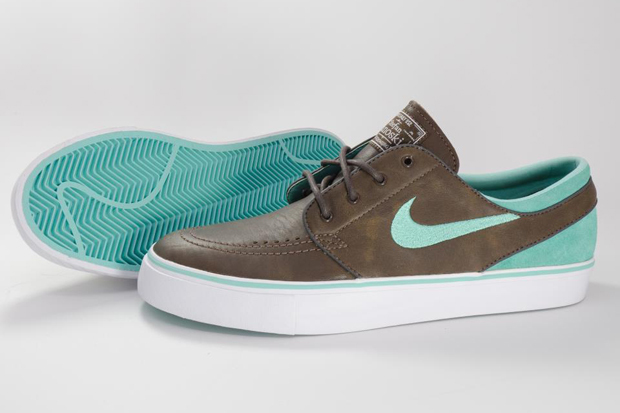 We’re looking forward to seeing the full range of options and just how flexible the customisation is. 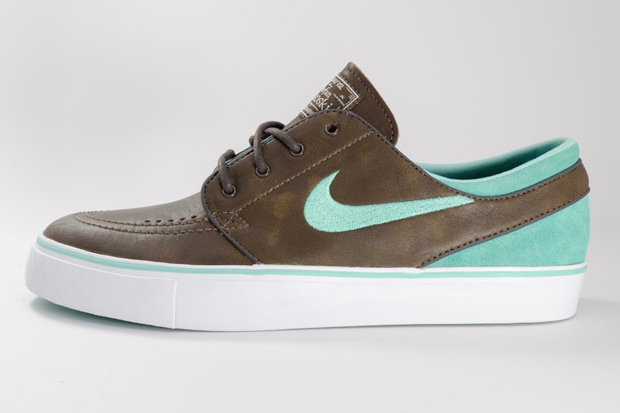 The Janoski Premium iD will be available from NIKEiD as of 27th July.